America's Hometown Theatre - serving up good times at a great value. Save on Popcorn All Year! What’s a movie without popcorn? Get popcorn refills for just $4.49 + tax with an annual refillable popcorn bucket at AMC CLASSIC! 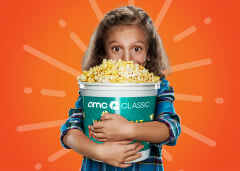 Find the best offers on concessions and more available at AMC CLASSIC. 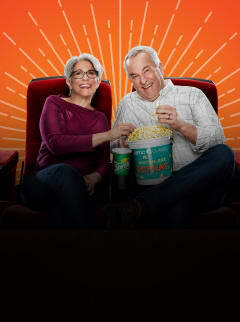 Save money and have more fun when you join AMC Stubs for FREE and get insider deals! 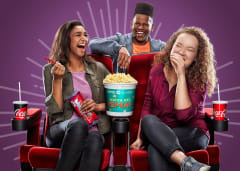 Get a free refill when you purchase a large popcorn, earn points towards even more rewards with every dollar you spend, and receive a free gift of popcorn for your birthday! 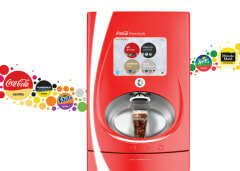 With Coca-Cola Freestyle, choose from over 100 different fountain drinks. Create your own signature taste or savor a traditional flavor—it’s all up to you at AMC CLASSIC!